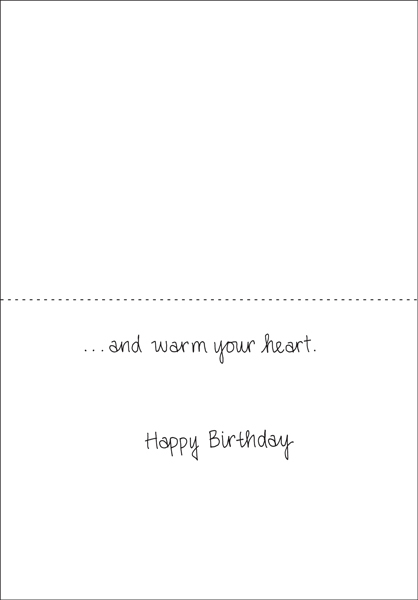 Bulk Birthday Cards for Cheap|Buy a Pack of Birthday Cards and Save|Shop Today! Shopping for fun birthday cards? Look no further. Buy these fun birthday cards in bulk packages of 10. 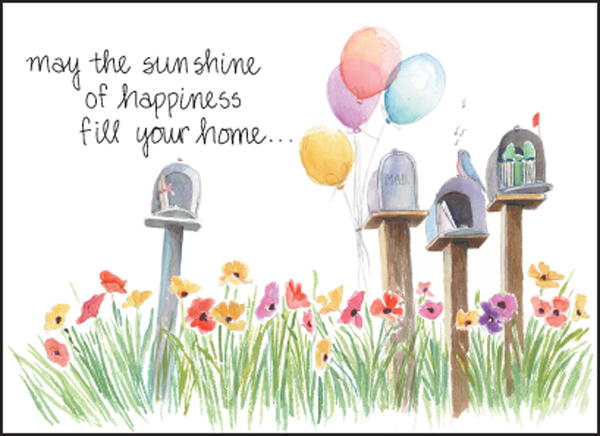 A birthday note from it takes two is sure to bring a smile to someone's face when they get it in the mail.